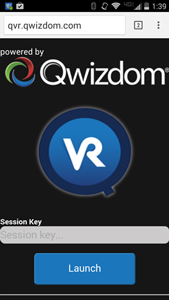 This is a user guide for Qwizdom Actionpoint360 which allows you to create online courses by uploading PowerPoint presentations, PDFs, Youtube videos and other web documents, for trainees to access online. Please note: Actionpoint 360 features require an annual subscription. Contact Qwizdom for pricing. To get started, install Qwizdom Actionpoint (PowerPoint plug-in). Requires v 4.5.0 or greater. Make sure all MS Windows and Office Updates are current. The installer will check if your computer meets the minimum requirements, and automatically installs prerequisites, if necessary. Follow the prompts of the wizard to install the software then restart the computer when finished. Three icons will appear on your desktop, once installation is complete. 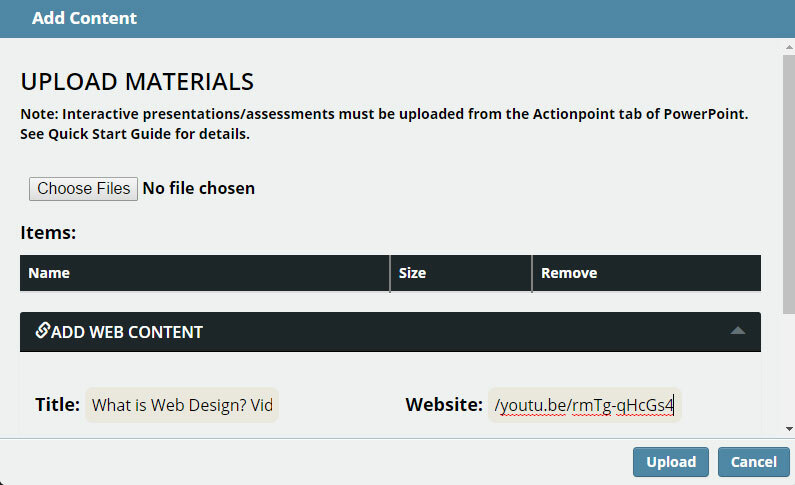 Actionpoint: create online assessments and live interactive presentations. 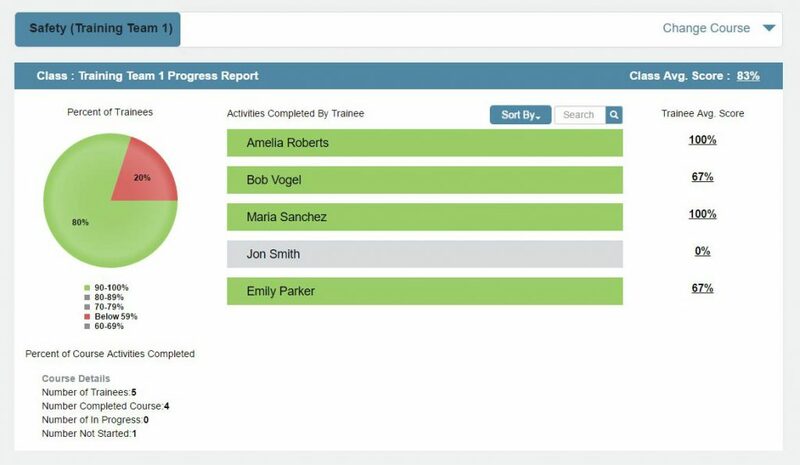 Use Actionpoint to create online assessments for participants to complete. To open Actionpoint, double-click the shortcut icon on your desktop. Insert Slide: Use this feature to add slides to your presentation. Question Type: Online-compatible options: Y/N, T/F, Multiple Choice, Multiple Mark, Numeric, Sequence, Rating Scale, Vote, Text Input. Question Properties: Click the pencil icon to set advanced answer properties (depending on question type. Upload Presentations: Upload your presentations for online use in Actionpoint360. Advanced Options: Merge results files, edit speaker notes (Q7), set up Quandary game options, and print a question overview. About: Check software version number and user guide. To create an online quiz or activity you will need to tag your PowerPoint slides. Click Insert Slide on the Actionpoint toolbar and choose a question type. (Select ‘None’ for slides not intended as interactional. 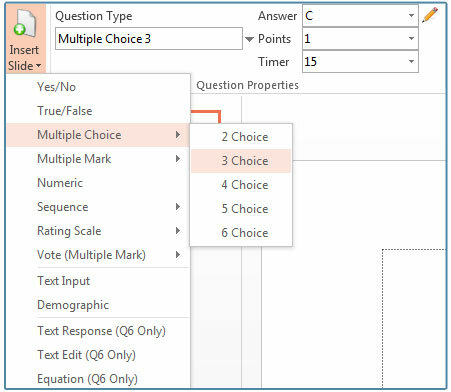 )In this example, a multiple choice type of question, with 3 choices, is selected. Type the question and answer choices on the slide. In the Actionpoint toolbar, set the correct answer. Check the box for I Want to Manually Create the List, and follow the prompts. If you have a .csv (comma delimited) roster, of if you already use the Qwizdom Actionpoint software and have a saved (.qpl) participant list, check I Want to Upload an Existing Class List and follow the prompts. Each participant UserID and Username must be unique within the organization. When creating the list, the system initially makes the password the same as the UserID. Set up individual passwords as desired. Changes will immediately be encrypted, so keep a separate list to provide each student with the username and password assigned. 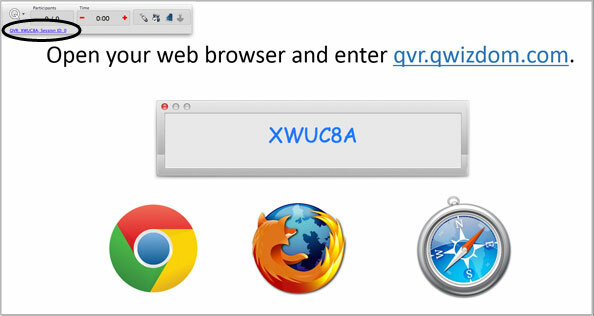 The QVR Polling App comes bundles with Actionpoint360. Use this app to poll your audience during a live classroom session or online. In the Presentation Setup window, select the presentation options (i.e. Participant List, Save Results and Present As). Go to actionpoint360.com and click Login. Enter credentials provided with the Actionpoint 360 purchase. 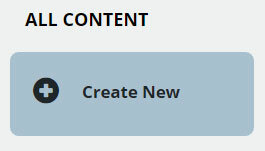 In the Content tab, click Create New. Name your Course, choose a color for the background tile, click Save. 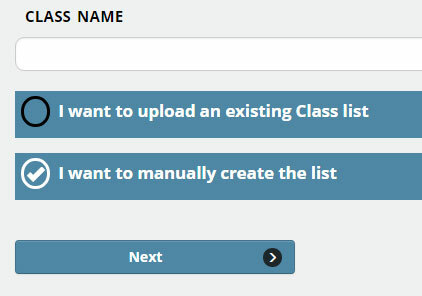 Click Add Topic Header, name your first section/topic, click Create. Continue to add topics as needed to create an outline of your Course. Within a topic, click Add New Content to upload pdfs, Word docs, Youtube video, web links, and task directions. Click upload to add item to your course. 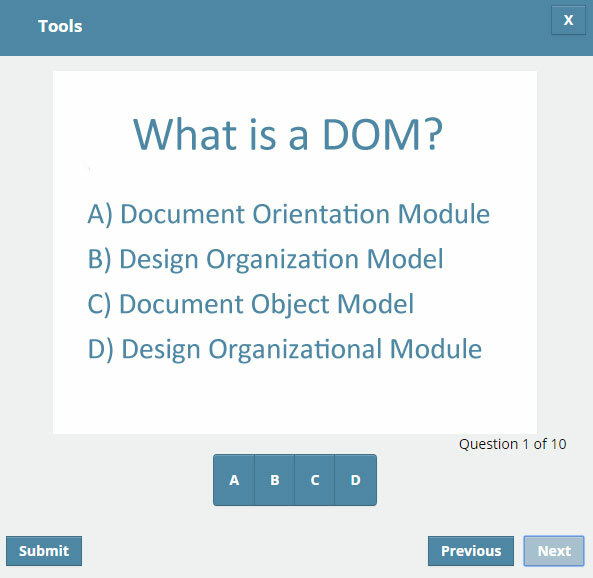 Quizzes and assessments are added by uploading tagged PowerPoint presentations. See Tagging Slides for details. Open the saved .ppt or .pptx presentation and click on the Qwizdom Actionpoint tab. Enter Actionpoint 360 credentials, click Login. If you have created a Course in the online system, it will appear in the Course Upload Location window. (A Course outline must previously have been created for the Actionpoint upload to work. See Set Up an Online Course. Select the location (Course and Topic) to place this presentation, click OK.
Click on Content and choose a previously created Course. Select an activity (or Topic Header for a group of activities), drag and drop to calendar date, or click to open menu and choose Assign. (Drag to the ‘Access Anytime’ area to make available with no due date.) The Assignment Window will appear. Select Activity Type: Assignment or Test. Select class or individual student(s). Set Start Date: The date in which the activity appears in the participant view. Expiration Date: The participant can no longer take the activity after this date. Time Limit: Add time limit to activity (default is set to 00:00). Set Mastery Level: Scored that is considered passing (default set at 70%). To complete assignments, participants log onto actionpoint360.com with credentials provided by trainer. Click on an item to begin. Participant walks through the lesson. If show right/wrong feedback feature is turned on a green check mark will appear if the participant answered correctly. If an answer is incorrect, a red X will appear. At the end of the activity, the participant will see their score. Click on Results. This will bring up the Activity Search page. 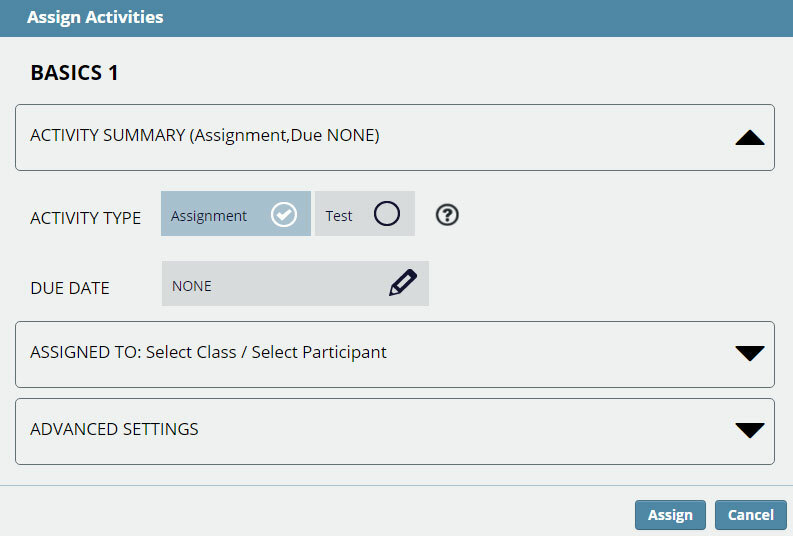 Set the Class, Participant and Time filters to view results on multiple activities, or type in a specific activity to return results on a single activity. Make your desired selections and click Submit to return results. Click on the Activity Title or Avg. Score to view class and participant scores. To view the overall course performance click on the View By menu and select Progress Report. 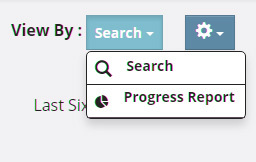 Click Results and choose Course to view class progress. Click on Class Avg Score, or specific participant, to see average score on each activity assigned. Drill in further and select different report views to analyze results.